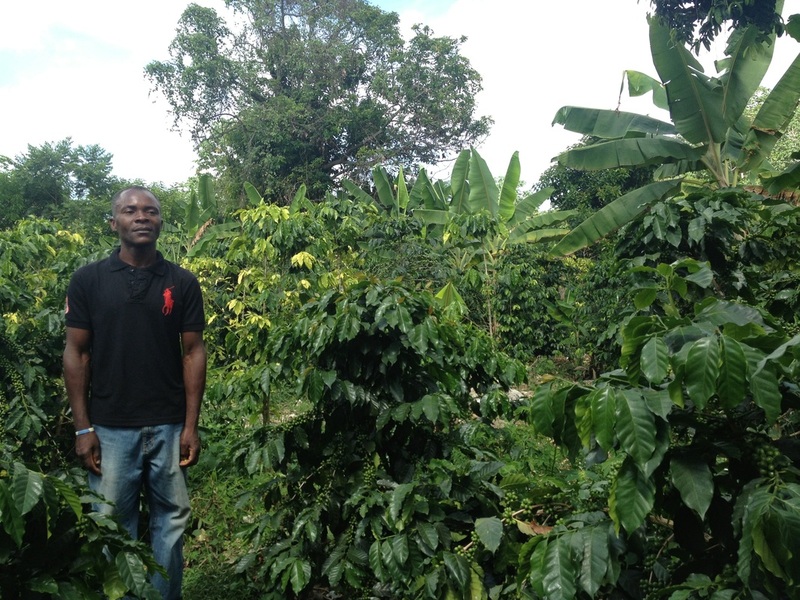 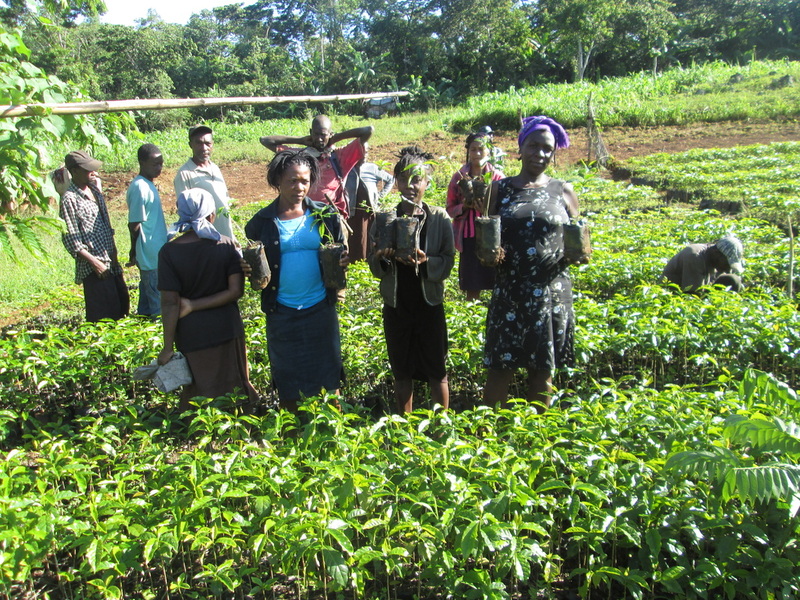 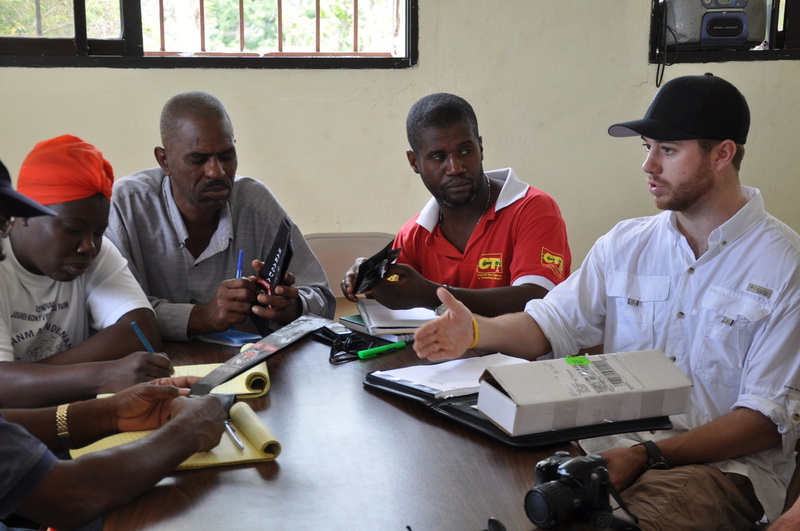 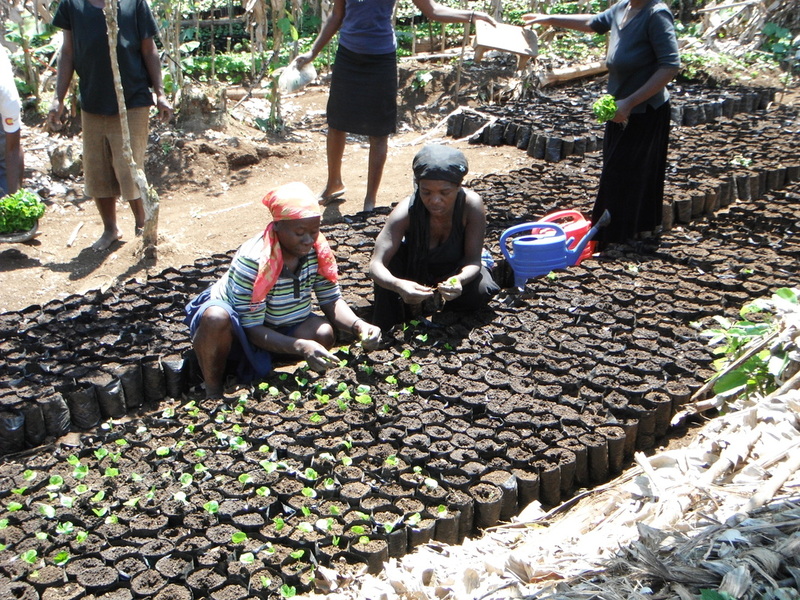 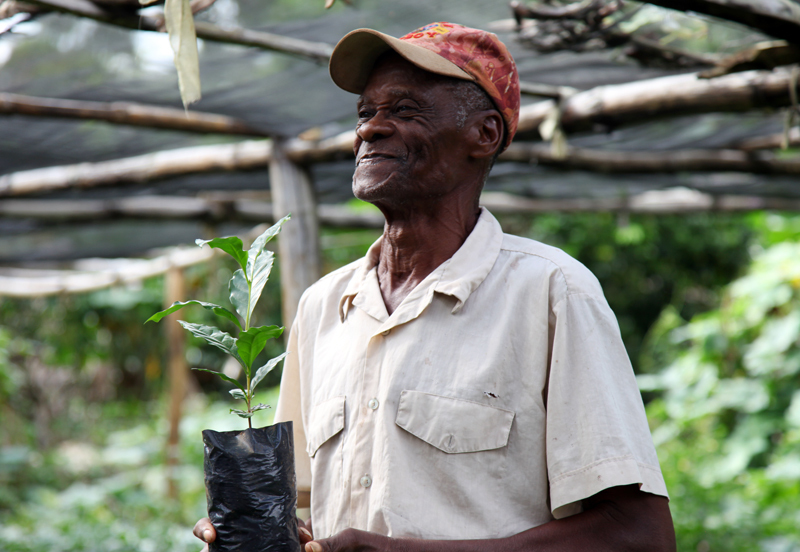 To date we have planted over 35,000 coffee trees with over 100 farmers in Haiti. 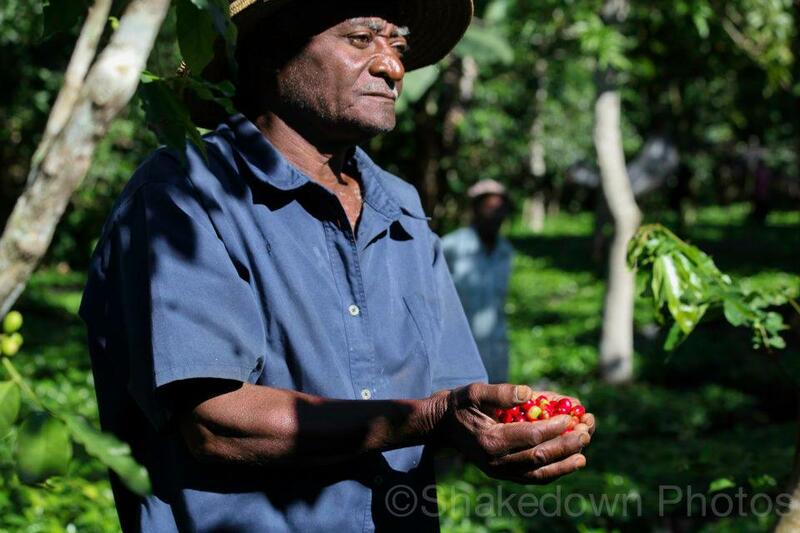 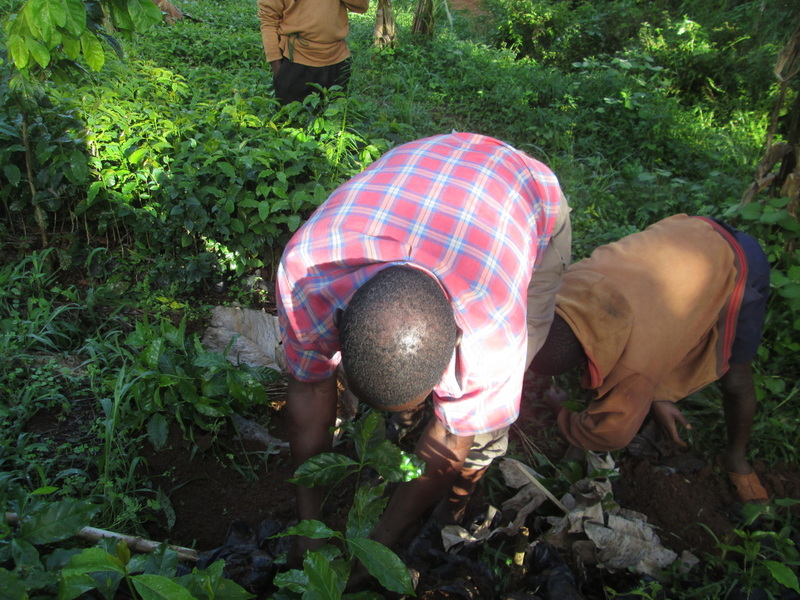 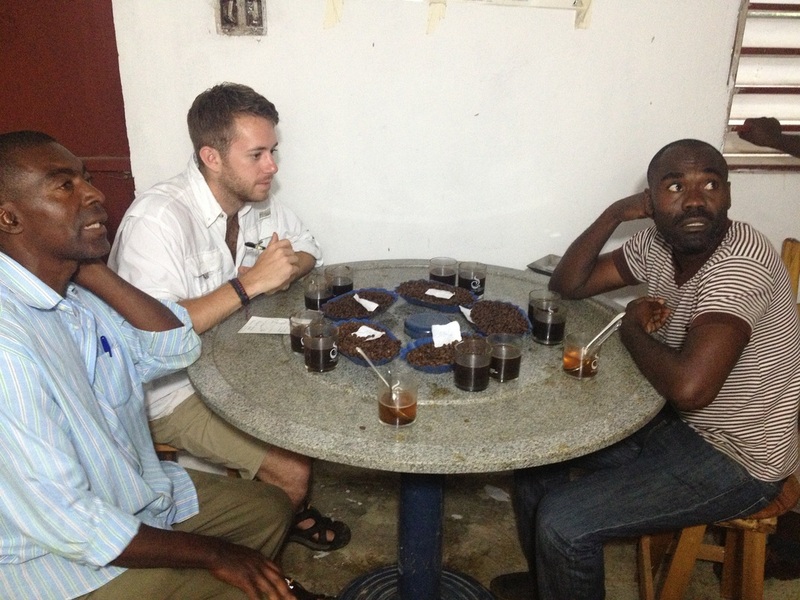 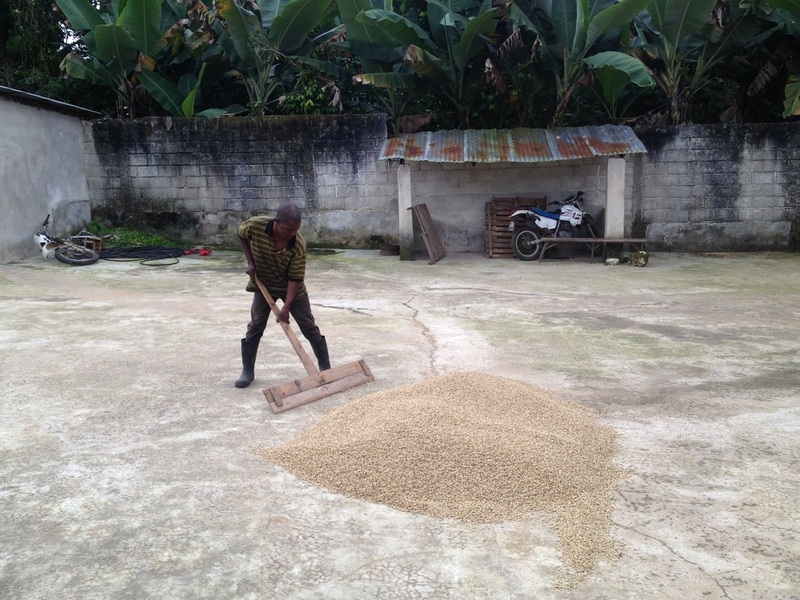 We buy our coffee from a coffee co-operative made up of over 4,000 individual coffee farmers. 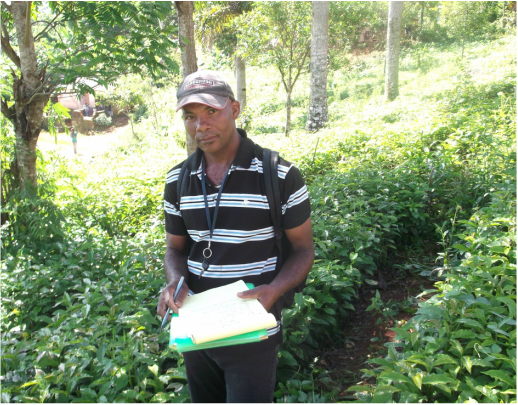 We have done our best to gather information on each individual farmer. 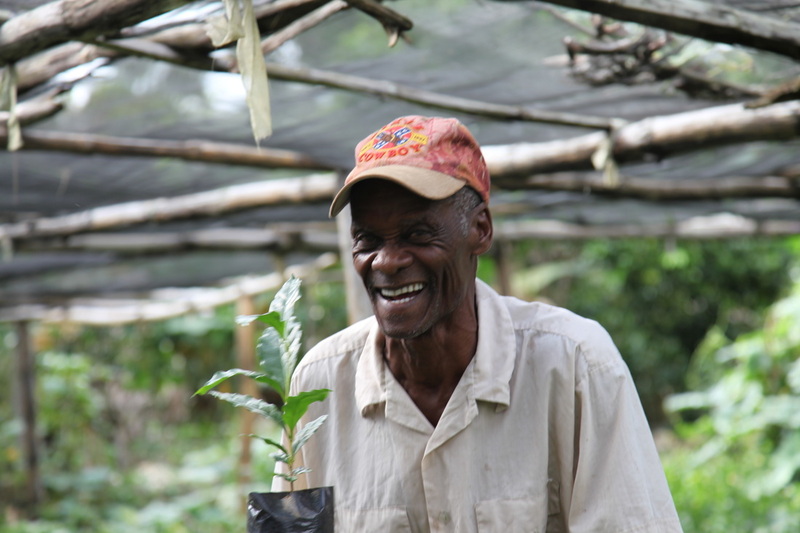 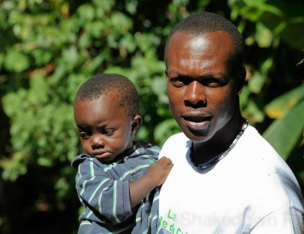 We find inspiration and motivation in the faces of happy Haitian farmers. 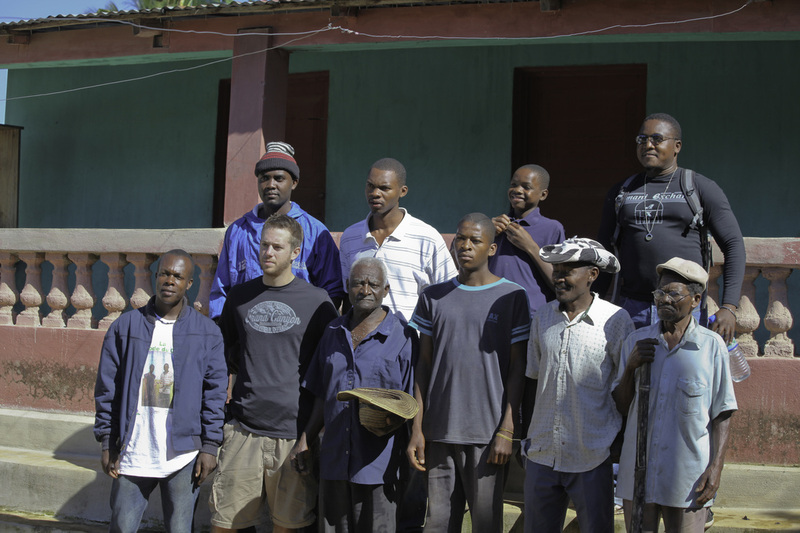 We captured the below photos on numerous trips to Haiti. 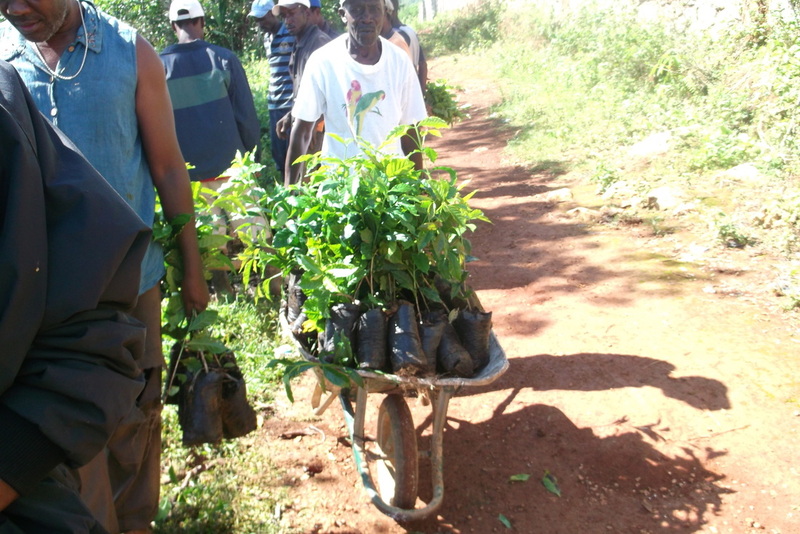 USE YOUR TREE ID TO FIND YOUR TREE! 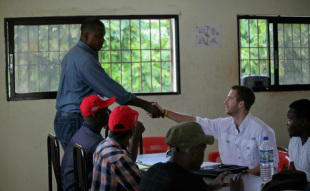 The people of Haiti are among the most resilient people in world and are demanding a more focused strategy for the future of Haiti. 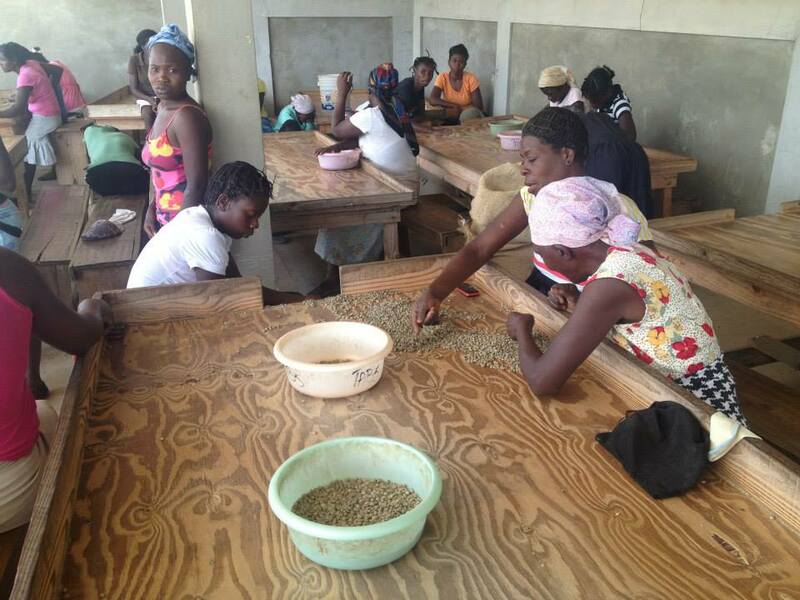 Every year millions of dollars are donated to Haiti by people, government and corporations. 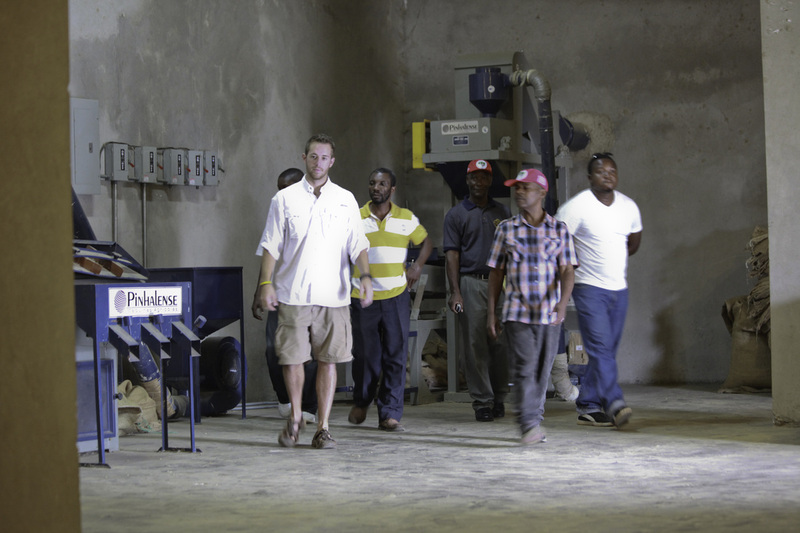 Often times the money does not end up in the hands of Haitians themselves, it is for this reason that we are focused on establishing a mutually beneficial relationship for all involved. 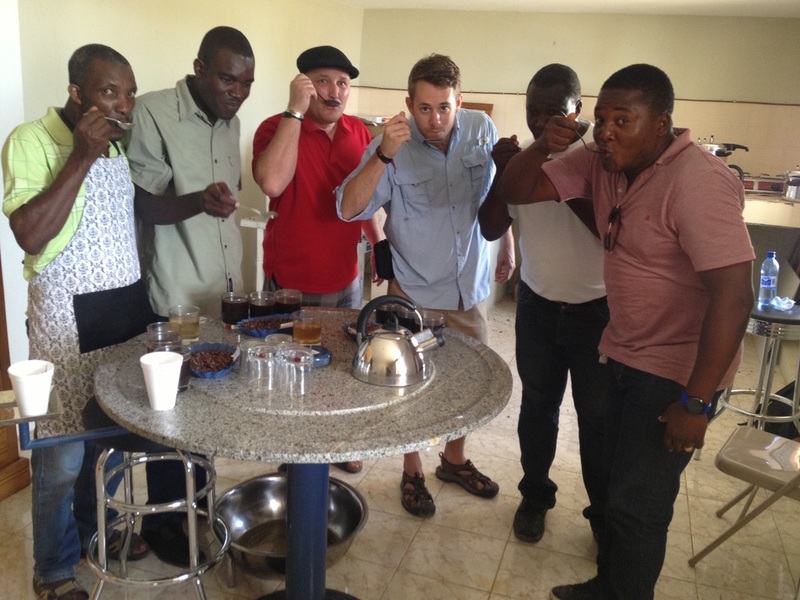 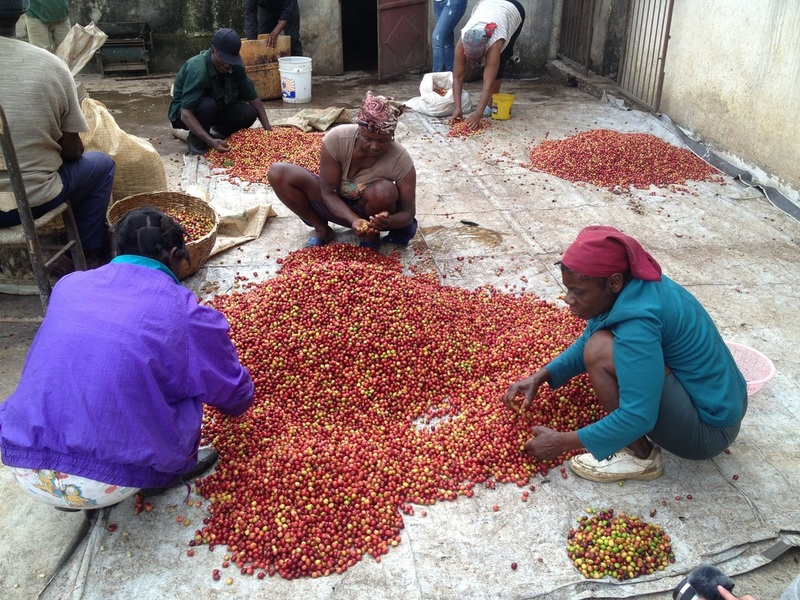 Coffee farmers in Haiti have years of experience and expertise in coffee production and are capable of producing a world class coffee. 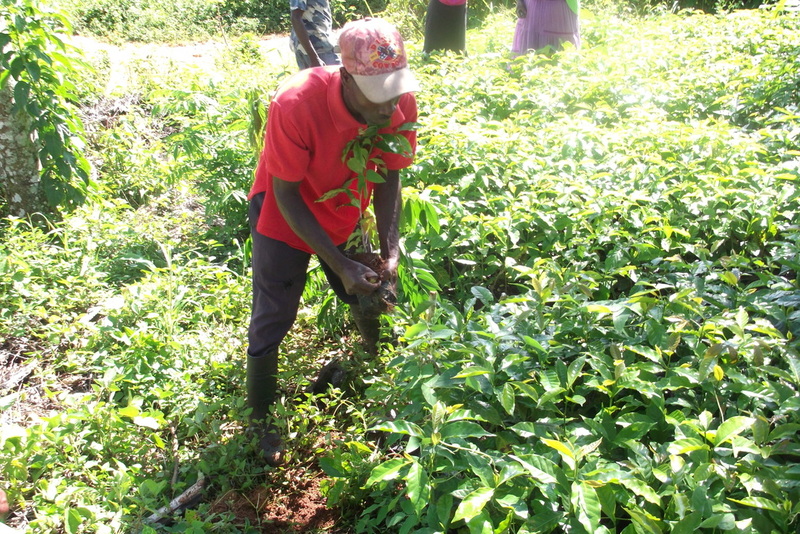 We will not only provide the link for farmers to international markets but we will also ensure our customers benefit with a great tasting product. 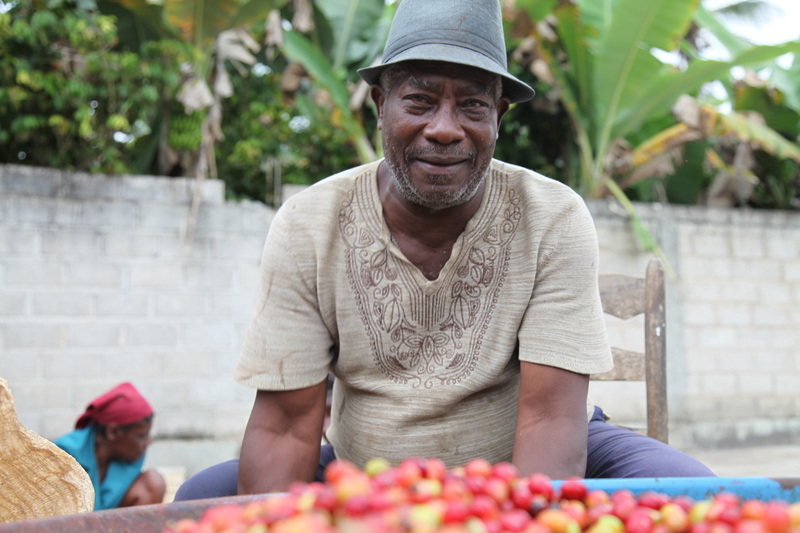 The coffee industry represents a bright future for Haiti and we will call upon individuals, organizations and governments to do their part in making it a reality.